Otherworldly: The Year's Most Transporting Books We all know what it's like to escape into a great work of fiction — but it's quite another leap of pleasure to get lost in a truly exotic, alternate-reality world of an author's unique creation. Critic Glen Weldon trips out on the haunted, vivid landscapes of 2010's best speculative fiction. All fiction writers create the worlds in which their characters live, but writers of speculative fiction invite readers to visit worlds mapped only in their creators' imaginations. 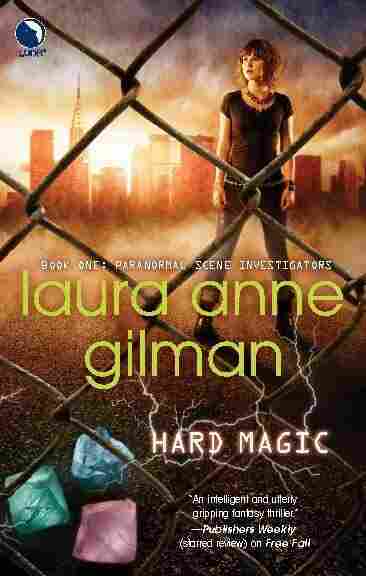 The differences can be subtle; the New York City of Laura Anne Gilman's Hard Magic, for example, is much like ours, save for the currents of raw magic coursing through it like electricity. Sometimes the differences are great; the cruel and dystopian future of Suzanne Collins' Hunger Games trilogy comes with its own elaborate class system and political history. 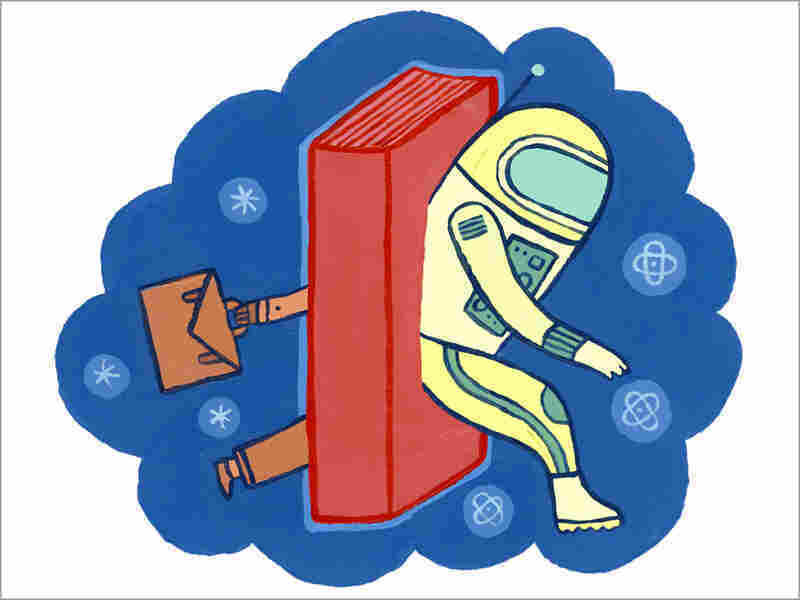 What makes these alternate realities come alive -- and what keeps the reader wanting to hang around inside them -- is how deftly their authors let us know their rules. We find ourselves in unfamiliar territory, and we need the author to quickly set the stakes for us. Skilled authors accomplish this by simply and clearly showing us how their worlds work, without letting pages of tedious exposition come between it and us. Consider, for example, how much we learn about the setting of George Orwell's Nineteen Eighty-Four in just its opening sentence: "It was a bright cold day in April, and the clocks were striking thirteen." The six books below contain some of 2010's most vividly realized alternate worlds. Their authors confidently assert their respective realities, without making the mistake of insisting upon them so unconvincingly that the spell breaks. The only thing Greg Bear's unnamed hero knows is that he has just awakened naked, freezing and in tremendous pain in the bowels of some kind of massive metal ship. How did he get there? What and where is the ship? And why do those monstrous, furry beasts keep chasing him through the dark? 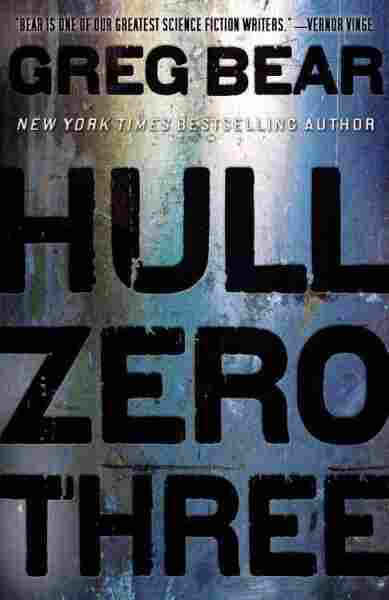 As the short novel Hull Zero Three speeds along, he -- and the reader -- steadily piece together the disparate elements of the mystery. Those particulars will be familiar to lovers of science fiction, but Bear is a pro who knows his way around a starship's bulkhead and keeps the narrative taut and suspenseful. Importantly, he leavens his hero's grim steel-and-space ordeal with flashes of lyrical language and imagery to evoke the world that he has lost -- and that he hopes to find again. 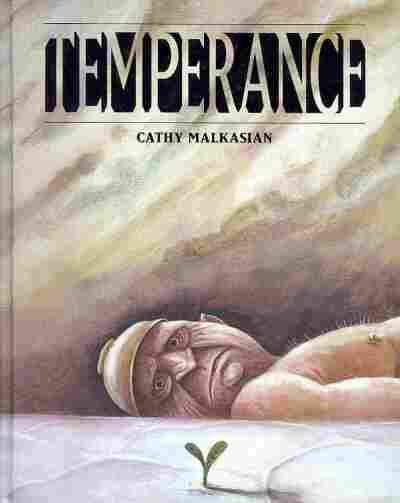 Amnesia also plays a role in Cathy Malkasian's huge, haunting -- and hauntingly beautiful -- graphic novel Temperance. In Malkasian's dark fairy tale, an immense wall surrounds the remote society of Blessedbowl. Its citizens believe a state of war exists outside that wall -- a lie spun, and desperately maintained, by the city's rulers for decades. When violence rips the ruling family apart, young Miranda becomes Blessedbowl's leader -- and as her first act, takes in an amnesiac outsider, telling him he is her beloved husband. Malkasian's plot is loose and elliptical, and she pokes at many of the same salty psychological truths that made the Brothers Grimm so grim; lies, guilt and violence buffet her characters about like gale-force winds. You won't know where the story's going, but Malkasian's pages are gorgeous, sweetly melancholic things, and you'll enjoy the trip. Gilman is the author of a highly entertaining series of novels set in a world where a secret society of magic users exists alongside our own. Those novels (the Retrievers series) feature magical detectives; Hard Magic is the first of a new series focusing on a squad of magic-using forensic investigators. High concept to be sure, but don't dismiss this as Harry Potter meets CSI. Gilman is a charming writer, and her main character -- the feisty, funny Bonnie Torres, who first appeared in the Retrievers series -- benefits from the spotlight she is given here. As befits a classic "getting the team together" tale, Gilman devotes much of Hard Magic to the interpersonal dynamics of her Private Unaffiliated Paranormal Investigators (PUPIs), which makes watching them spring into action -- once the plot kicks in -- all the more satisfying. 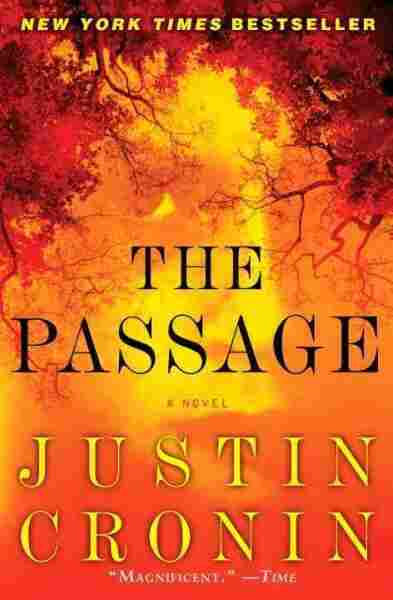 Justin Cronin's answer to the broody, glitter-skinned, bad-boyfriend Nosferatus of the Twilight books is a truly unsettling creation: A government experiment goes awry, as government experiments in thrillers are so wont to do, unleashing blood-sucking "virals" that strike from the darkness. 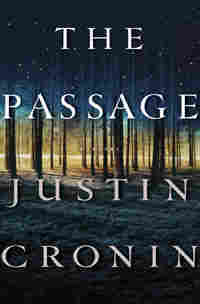 Over the course of this huge, wildly popular -- and wildly creepy -- novel, Cronin credibly builds two worlds: the few-years-in-the-future America under siege by terrorist attacks in the book's opening, and a vast post-apocalyptic wasteland in which -- yep, you guessed it -- a ragtag handful of survivors fight valiantly to stay alive. Cronin fleshes out his narrative with maps, e-mails and newspaper clippings, many of which include details that seem superfluous in the early going. But by the time this book, the first of a planned trilogy, ends, those elements cohere -- and Cronin's virals will likely have found their way into your nightmares. 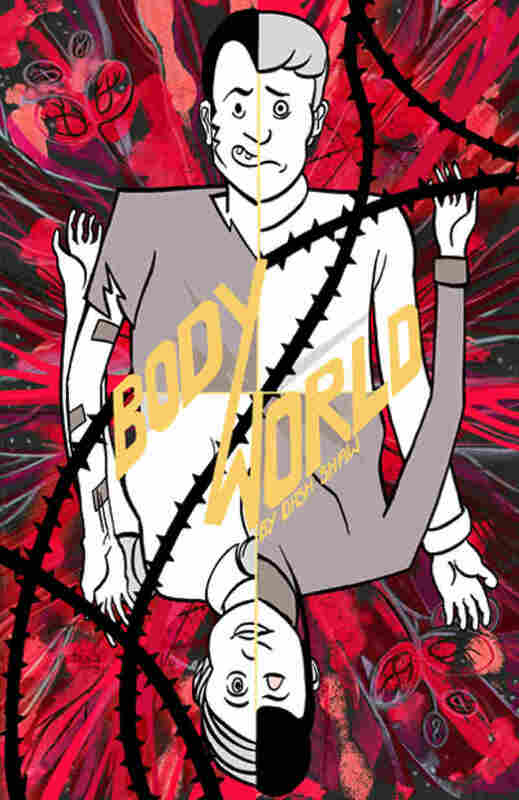 Far more than simply a hardcover presentation of the author's bold, trippy Web comic, Dash Shaw's BodyWorld is an ingeniously designed object, bound across the "top" and read by flipping pages vertically, featuring fold-out maps, character bios and Shaw's fiercely experimental approach to composition that immerses the reader in his world. 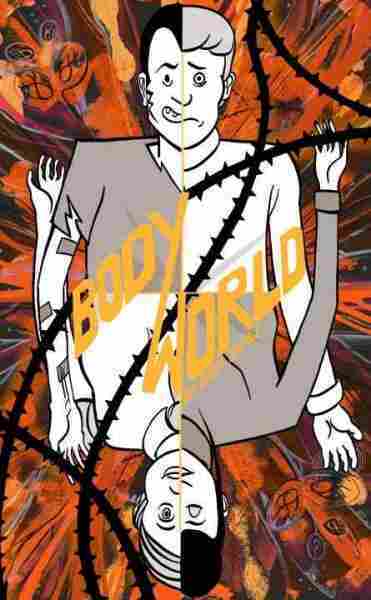 And immersion is what BodyWorld is all about: A botanist arrives in the town of Boney Borough in search of a plant that, when smoked, causes its users to experience the thoughts and physical sensations of those around them. Shaw is perfectly happy to let his plot languish to really explore that idea, using his command of comics' visual language to capture smells, tastes, textures, pleasures and pains. A tidy, straight-ahead narrative this is not, but it is funny, innovative and surprising -- Shaw uses his character's drug-induced sensory telepathy to address notions of intimacy and privacy in a real and satisfyingly thoughtful way. The concluding chapter of Collins' Hunger Games trilogy has divided readers -- but no one familiar with the first two volumes' pitch-black, violent tone could be surprised by where Collins is headed here: Long-simmering tensions have erupted into outright war, with our flinty young heroine Katniss the symbol of the revolution. In Mockingjay, Collins opens up her world, showing us places she has only alluded to before, letting us -- and Katniss -- see the bloody, human cost of the rebellion she has unleashed. 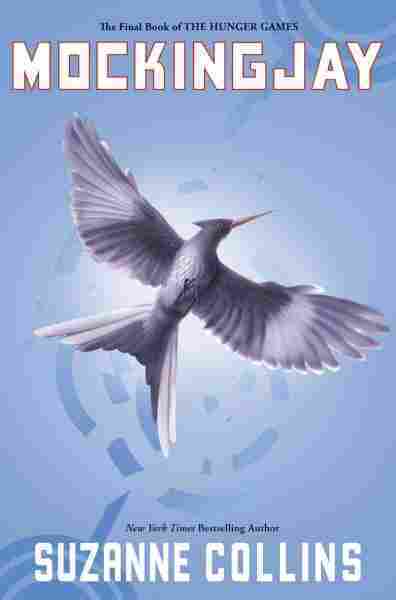 Before the novel is through, Katniss will make shattering physical and emotional sacrifices, and her world will change completely. In creating a series filled with moral ambiguity, Collins has been careful to construct a rich, utterly believable world that speaks to the darkest parts of our own. Glen Weldon reviews books and graphic novels for NPR.org. He writes about comics every week for the NPR pop culture blog, Monkey See, and is a regular panelist on the NPR Pop Culture Happy Hour podcast.